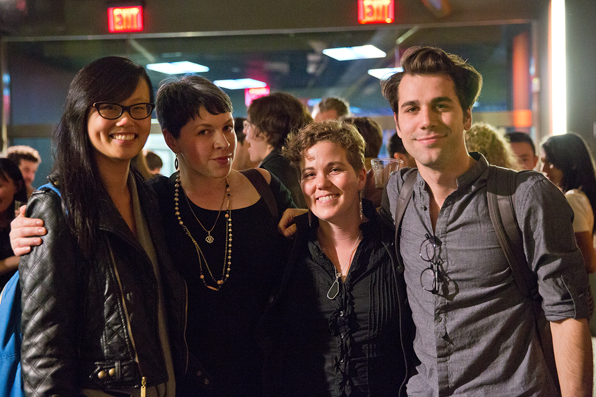 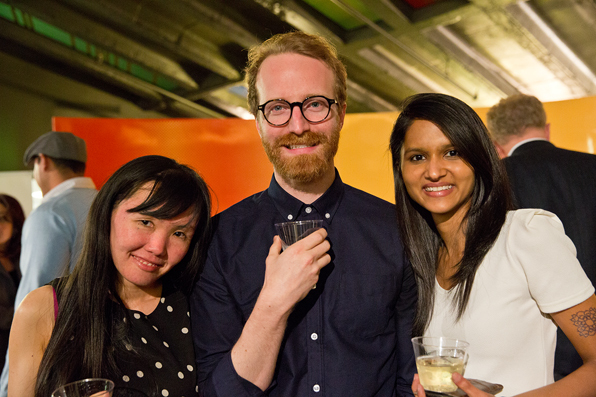 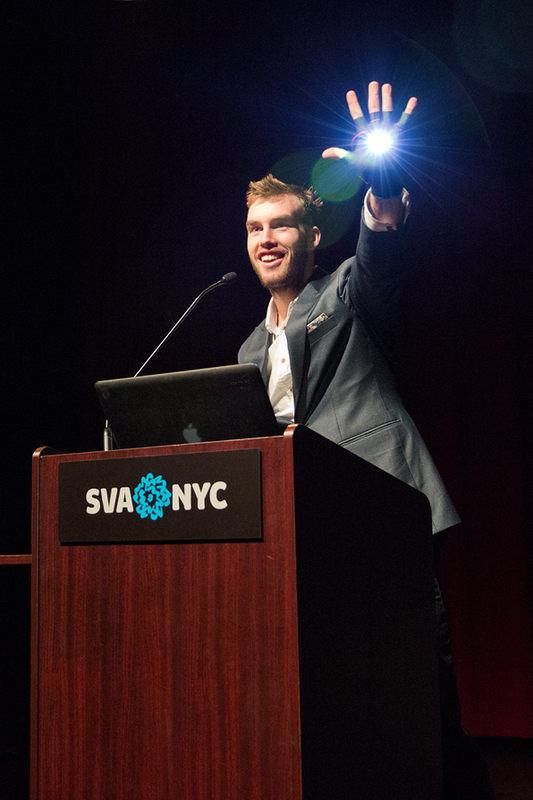 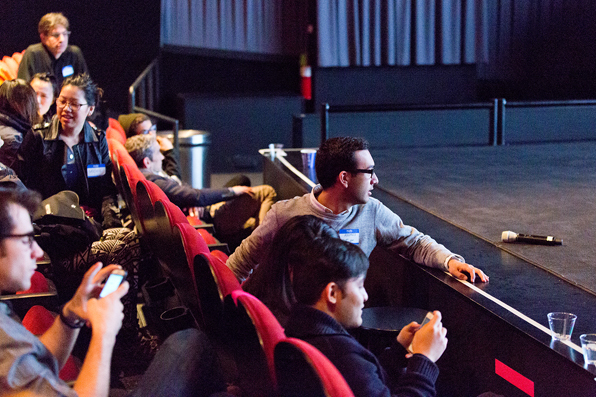 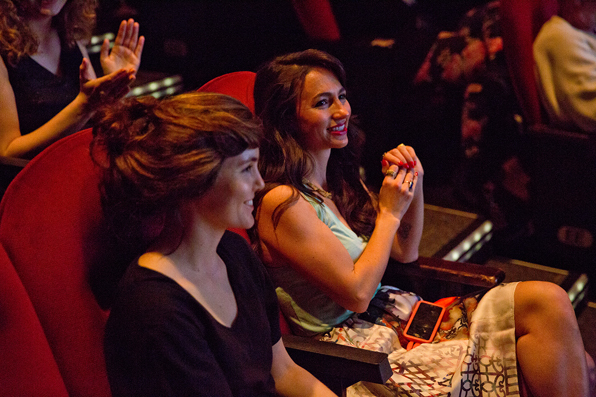 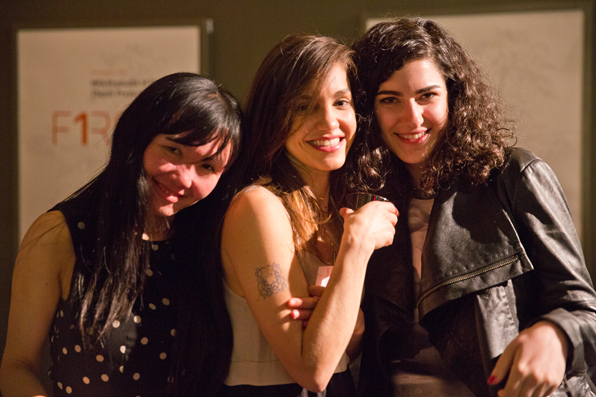 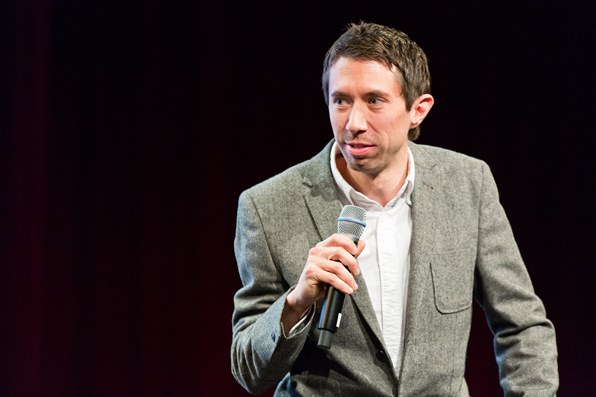 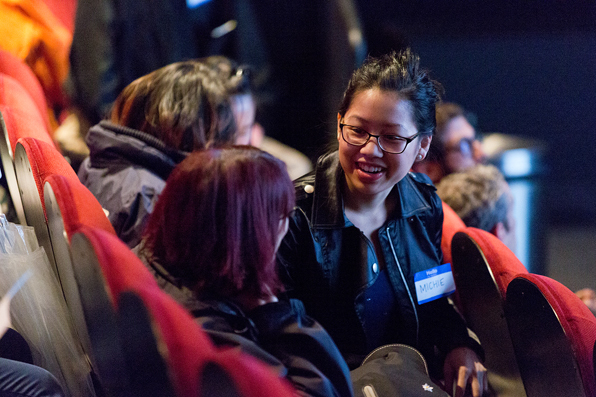 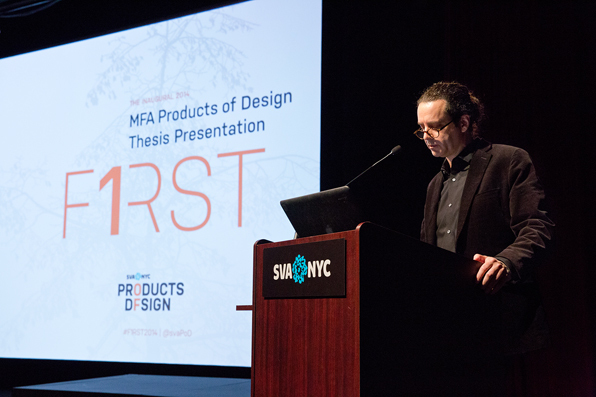 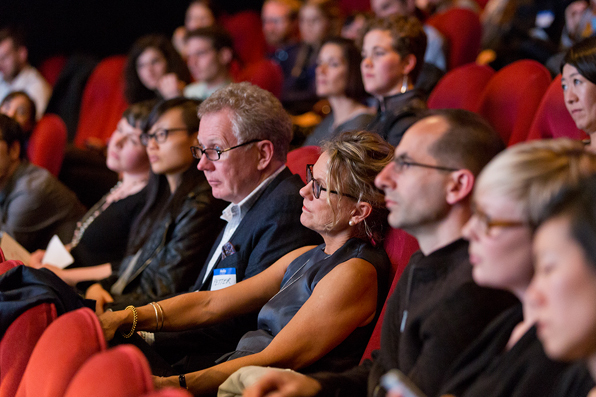 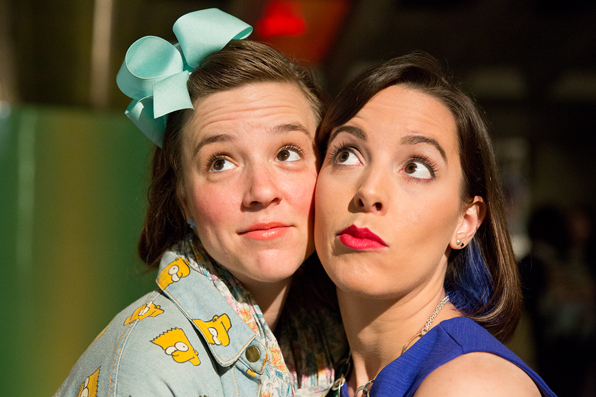 On May 8th, 2014, the inaugural Masters Thesis Presentations, F1RST, took place at the SVA Theatre in New York City. 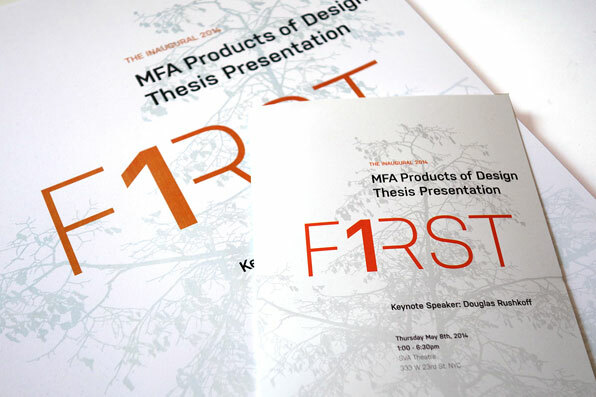 Friends, faculty, colleagues, family and fans took part in the celebration, where 15 students presented their thesis projects. 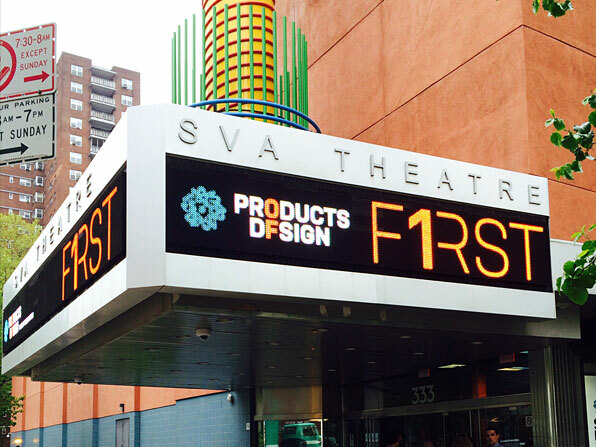 View all the projects here, and enjoy snapshots from the day below!